Customize this zip around wallet by color, leather texture, thread color or with an engraving, and create yourself a truly unique accessory. 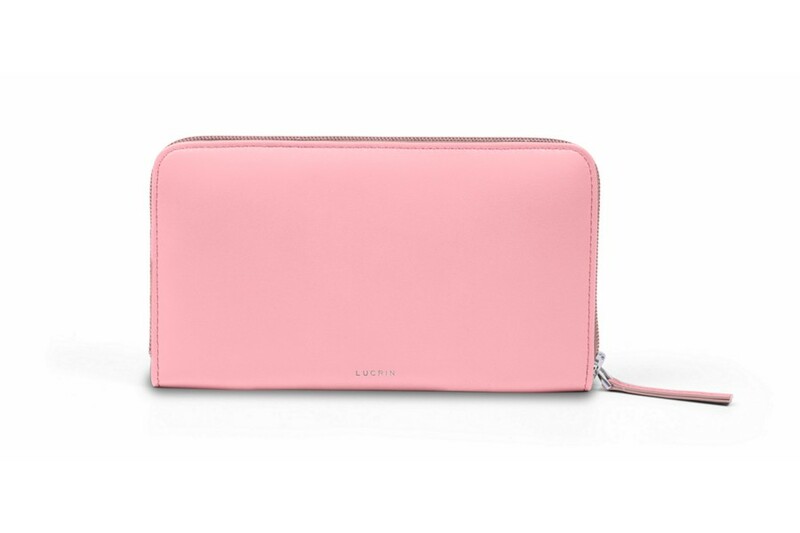 Featuring a classy leather zip around wallet for women in authentic premium leather to add to your everyday elegance. Match it with an equally chic bag to follow the trendy fashion of your favorite celebrities. 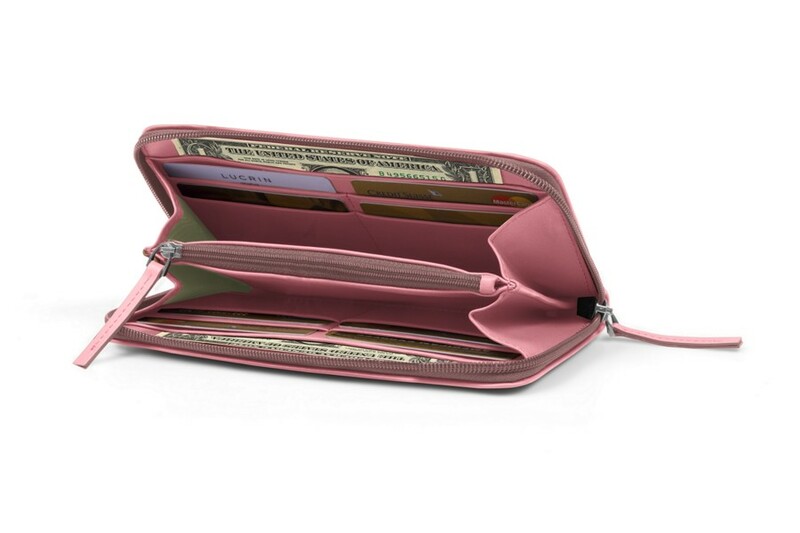 This lovely continental wallet has 4 credit/business card slots as well as a large flat pocket (7.5 x 6.3 inches) on both sides to keep some receipts, notes or important papers. 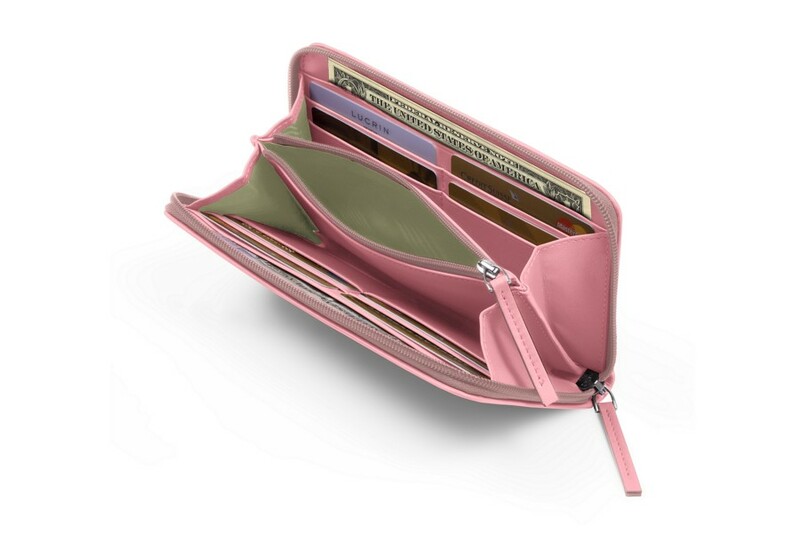 You may also hold coins in the zipped pocket (5.7 x 3.1 inches) placed in the middle of the zip around wallet.